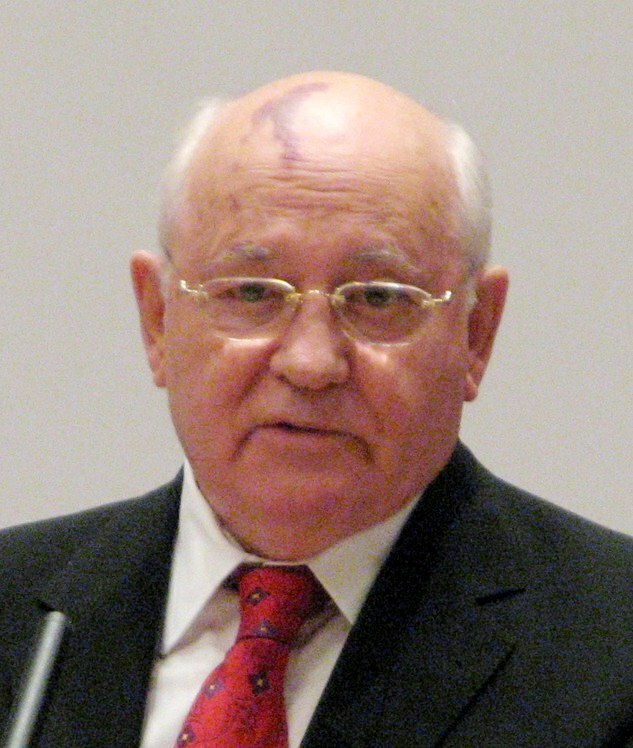 What Was That Red Spot On Mikhail Gorbachev’s Forehead? 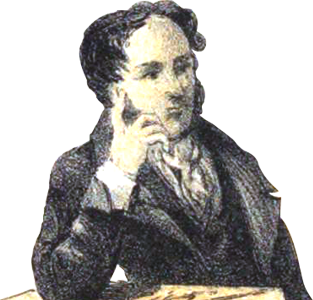 Analyzing the distinctive features of famous people may be a new category for this site. We first wrote about Vladimir Putin and the surprising way as to Why He Walks With One Arm Moving And The Other Stuck At His Side?. We then talked about David Bowie’s eyes and more specifically Why Did He Have One Blue And One Brown Eye? and we also discussed Sylvester Stallone’s lower left cheek and Why It Appears To Be Paralyzed. Well, today we have another similar story: what was really the cause of Mikhail Gorbachev’s red mark on his head that you cannot help but notice? The red blemish on the forehead of the last leader of the Soviet Union was actually a birthmark. It’s a condition called “naevus flammeus”, although people usually refer to it as the “port-wine stain”, since it resembles port wine, a fortified wine from Portugal. Port-wine stain is caused by a malformation of blood vessels that are located in the pia matter of the brain and usually appears as a flat or pebbly patch of red-purplish skin. This associated malformation is known as the Sturge-Weber syndrome with the spots usually last for life, even though they may fade a little. Up until recently, there was no treatment for port-wine stains, with the exception of course, of covering it with make-up. Now, there are numerous laser techniques that use special wavelengths of light in order to wipe out the abnormal blood vessels and leave a natural-looking skin surface. But even that treatment is often unsatisfactory and that is why, in most cases, people get along without any treatment. So, now you know – you useless info junkie! If you like what you read, then you will definitely love this one: What’s Up With Sylvester Stallone’s Lower Left Cheek? Why Do Flies Like Poop?